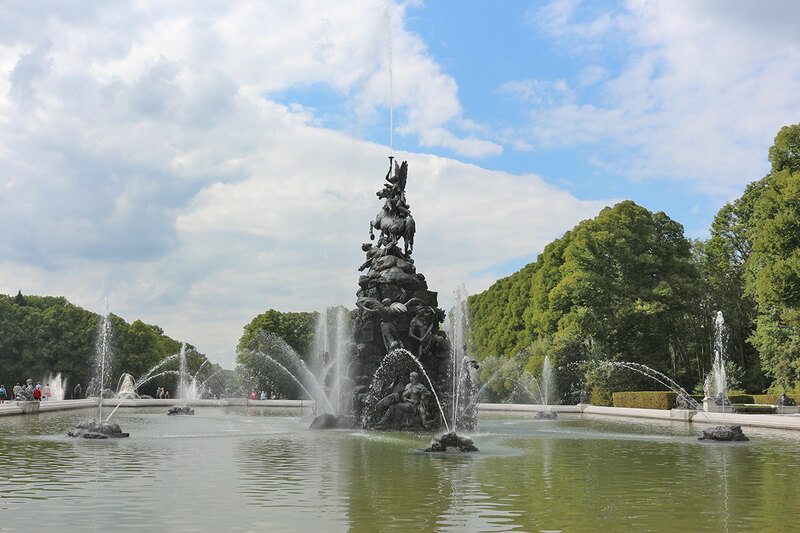 Royal Tour, a journey dedicated to Ludwig II, King of Bavaria (1845-1886). 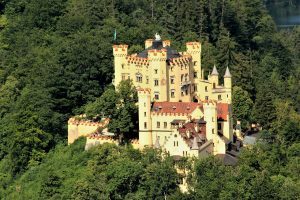 A walk through the history of the Swan King, the Fairytale King (Ludwig II). 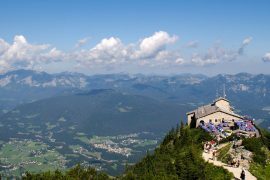 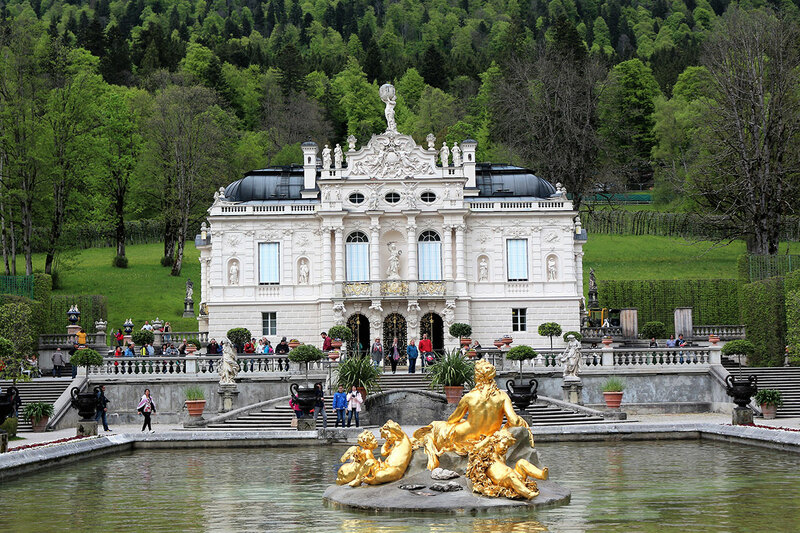 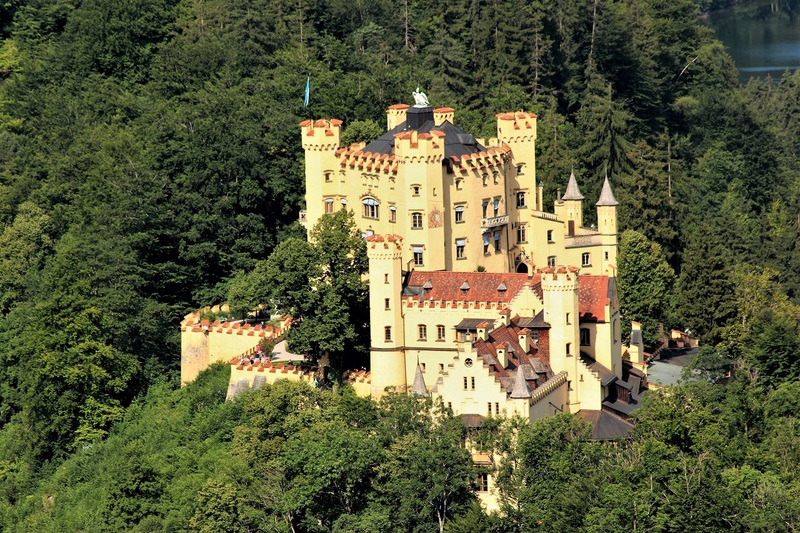 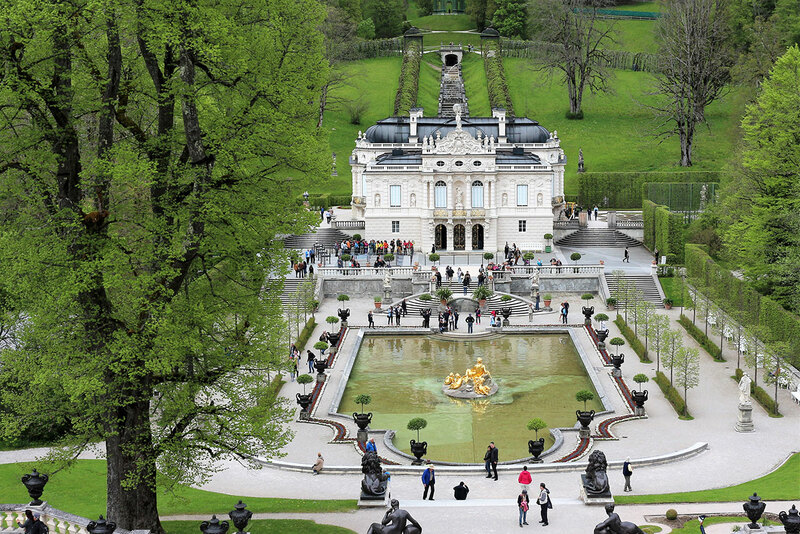 Enjoy the visit to Neuschwanstein and Hohenschwangau Castles, Linderhof, Herrenchiemsee and Nymphenburg Palaces. The beautiful Village of Oberammergau and Wieskirche. DURATION Day 1 at 8:30 am to Day 3 at 5:00 pm approx. 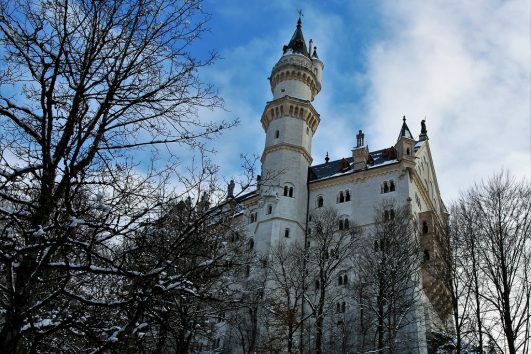 Your private guide will pick you up at your Munich hotel. 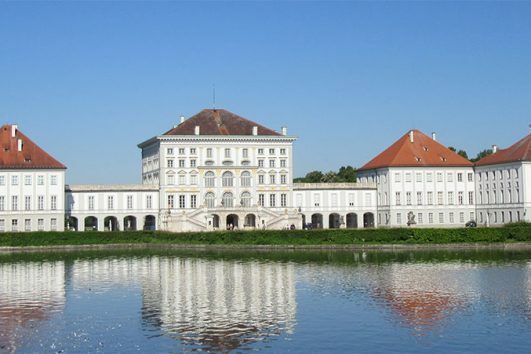 First, we start our journey from Nymphenburg Palace, has been a favorite summer residence for the royalty of Bavaria. 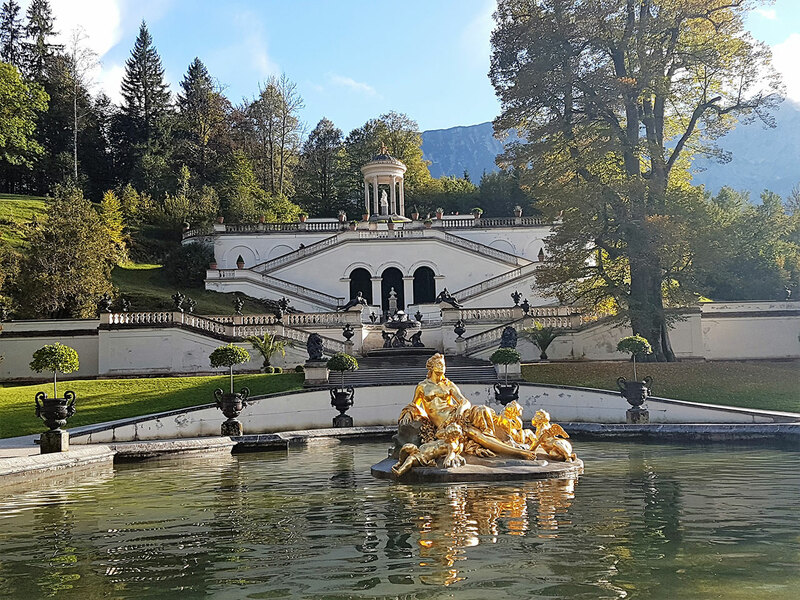 With its elegant design and beautiful surroundings, it is a little wonder why the kings and queens of Wittelsbach family loved it so much. 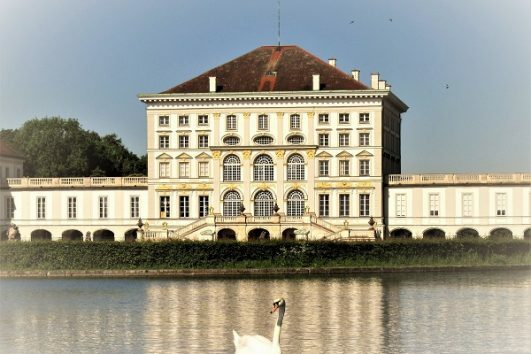 Enjoy The Blauer Salon, features 200-year-old Parisian furniture and the bedroom next door was where Bavaria’s fairytale king, Ludwig II was born. 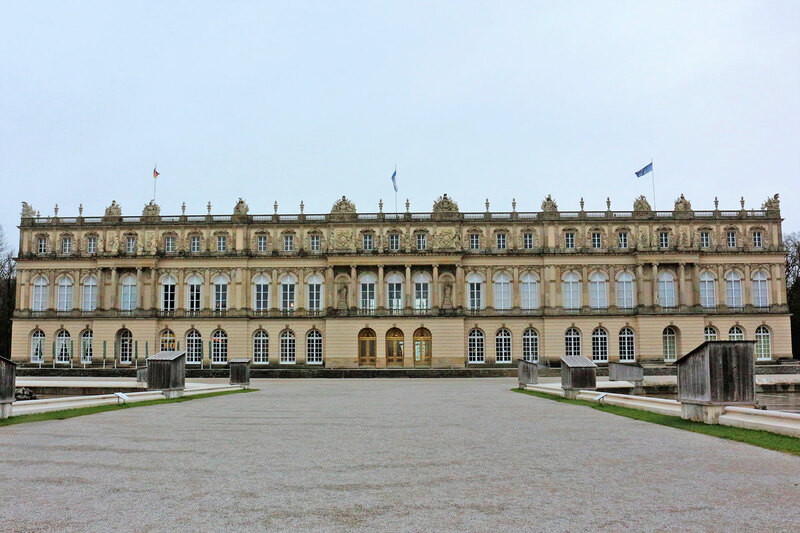 Then, we visit the Marstallmuseum, which holds a fascinating collection of royal sleighs and carriages. 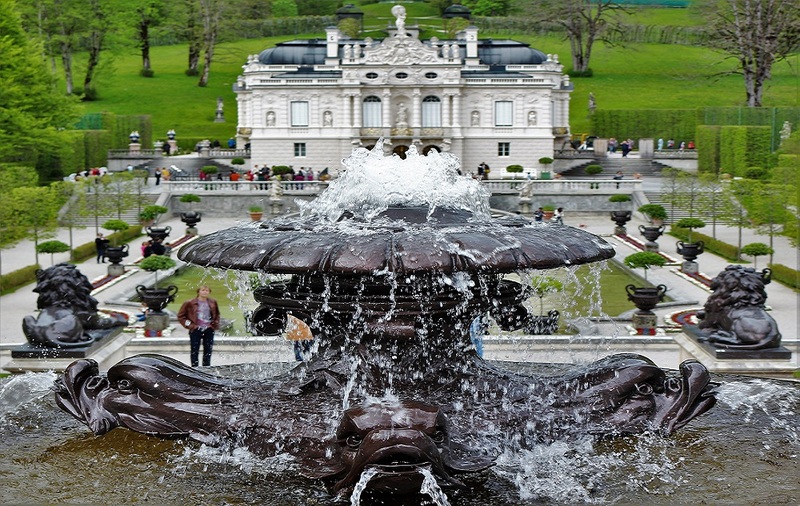 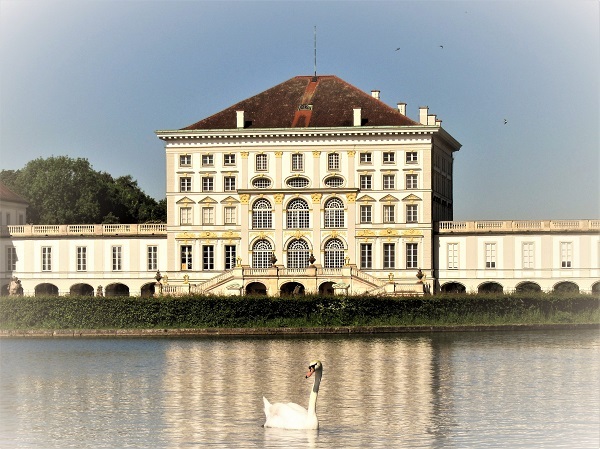 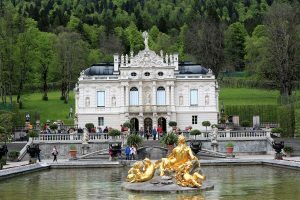 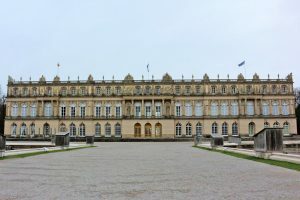 Afterwards, we drive to Prien, board a boat to Herreninsel, Herrenchiemsee Palace or the New Palace is the largest of King Ludwig II’s palaces and is a close copy of Versailles, sometimes even surpassing the original. 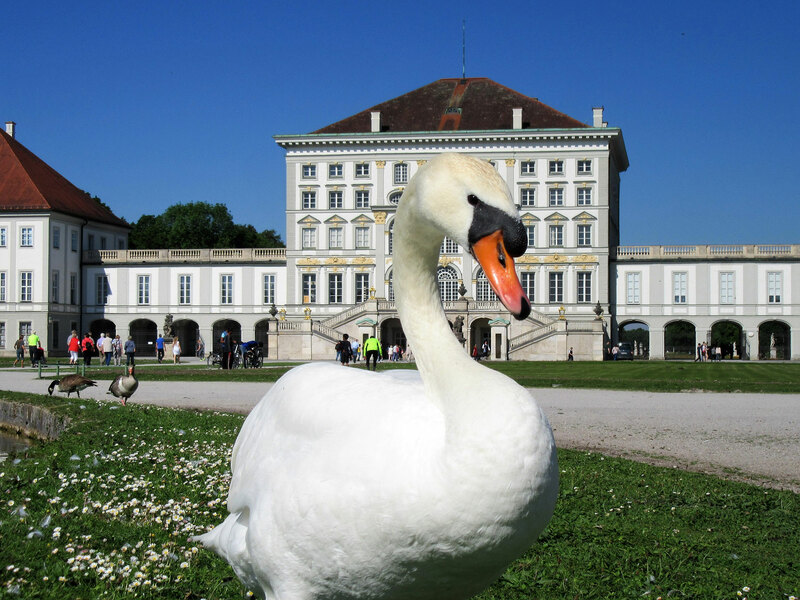 Set on 240-hectare Island in the Chiemsee, Bavaria’s largest lake. 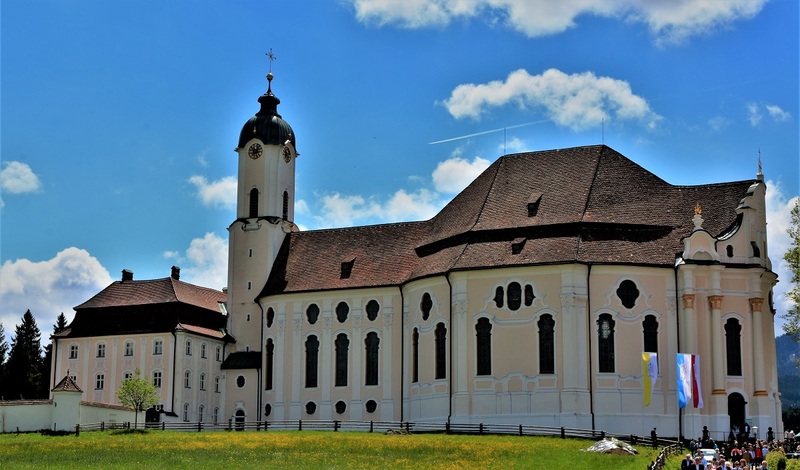 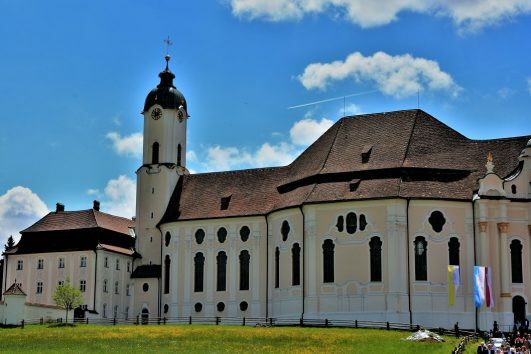 After visiting the Palace and King Ludwig II Museum, we take the boat back to our vehicle for 2 hours drive to your hotel in Füssen, Before getting to the hotel we will have a very traditional German dinner. 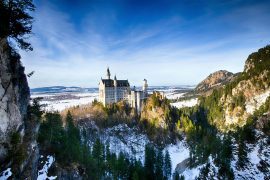 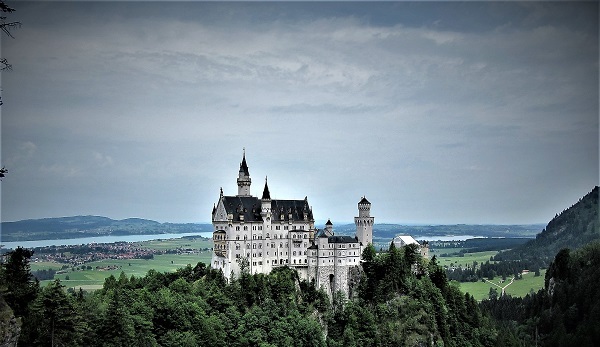 Enjoy a day of sightseeing in the Bavarian heartland, including a visit to the popular Neuschwanstein Castle with Skip the Line service you don´t have to worry about waiting for hours to get the tickets or it is sold out. We drive to shortly to Hohenschwangau village. 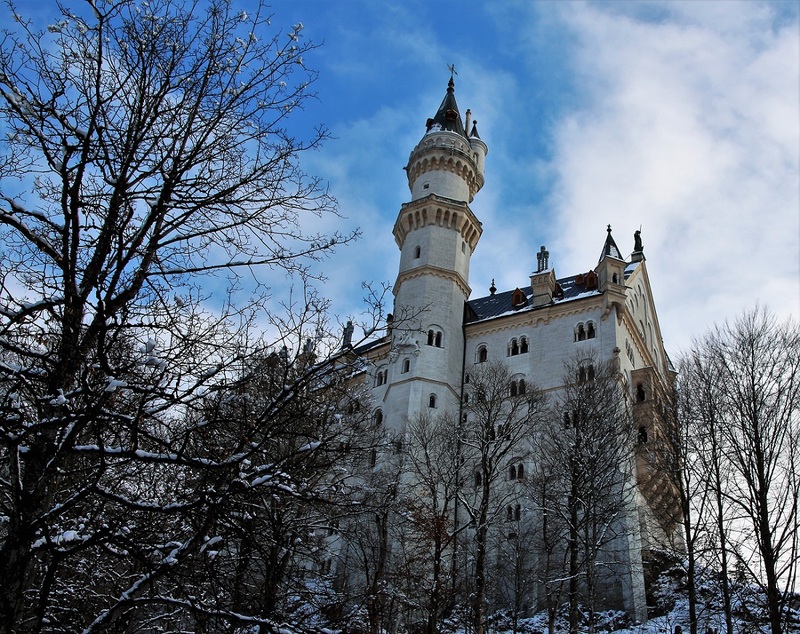 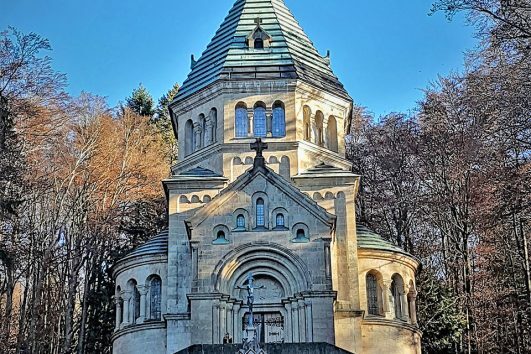 First, we take the shuttle to Mary’s Bridge to get the most spectacular pictures of Neuschwanstein Castle, walking to the castle and inside you will have a guided tour to explore the most beloved place to the heart of Ludwig II then we get downhill with the horse carriage. 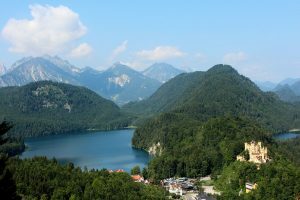 After lunch we get to Hohenschwangau Castle (also guided tour inside), time to take some pictures on the Alpsee, before we finish our lovely day with the visit of the famous Wieskirche (the church in the meadow). 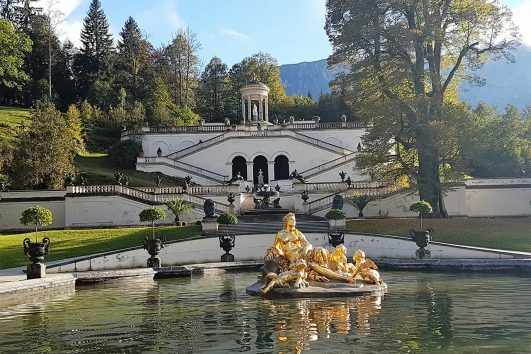 Wonderful dinner in a very special place. 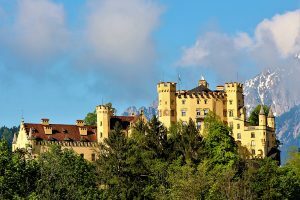 Then back to your hotel in Füssen. 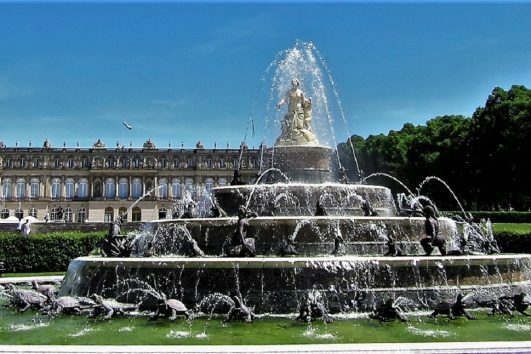 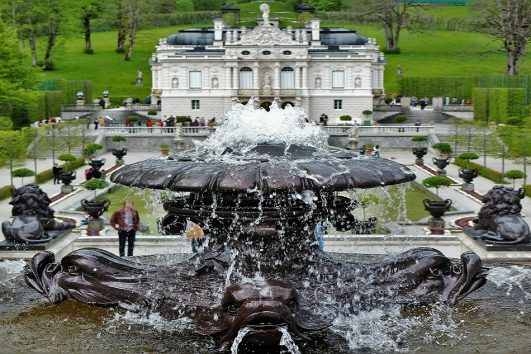 Immediately outside the palace are baroque partitions such as garden and water parterres as well as terraces and cascades arranged in the Italianate Renaissance style. 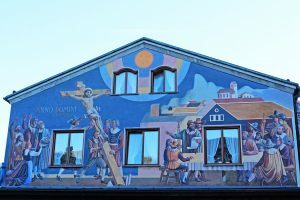 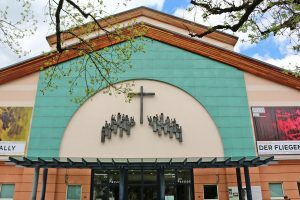 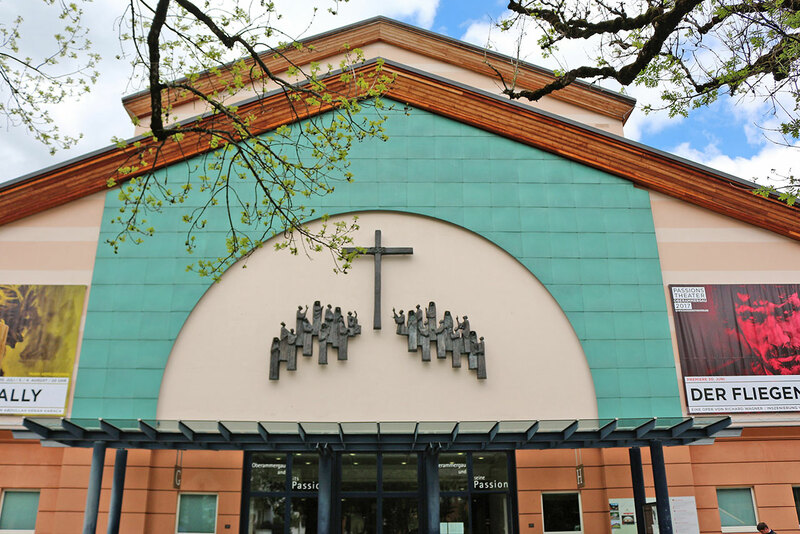 Then a quick stop for lunch and admiring the beauty of the picturesque village of Oberammergau where is the original Passion play in 1634 started and famous with the wood carving and House paintings and more. 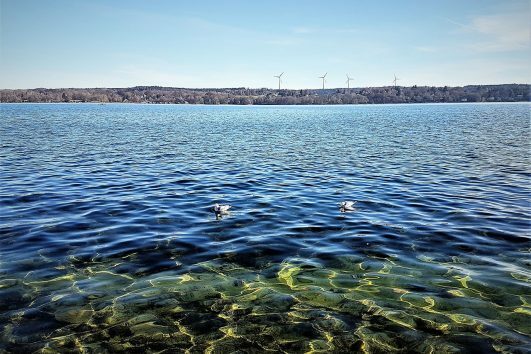 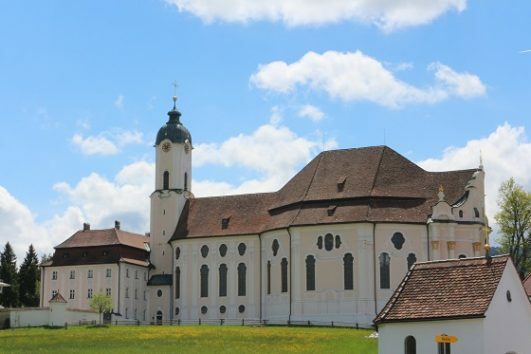 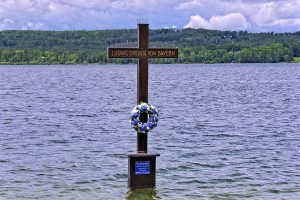 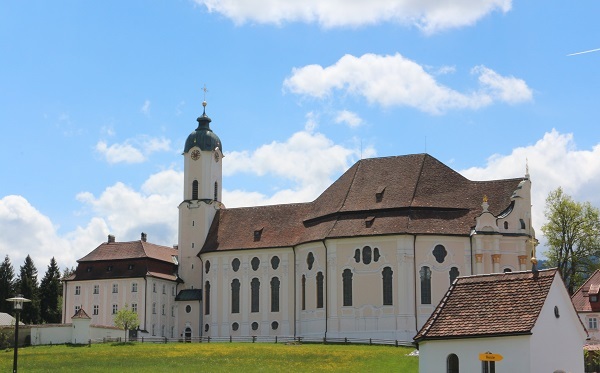 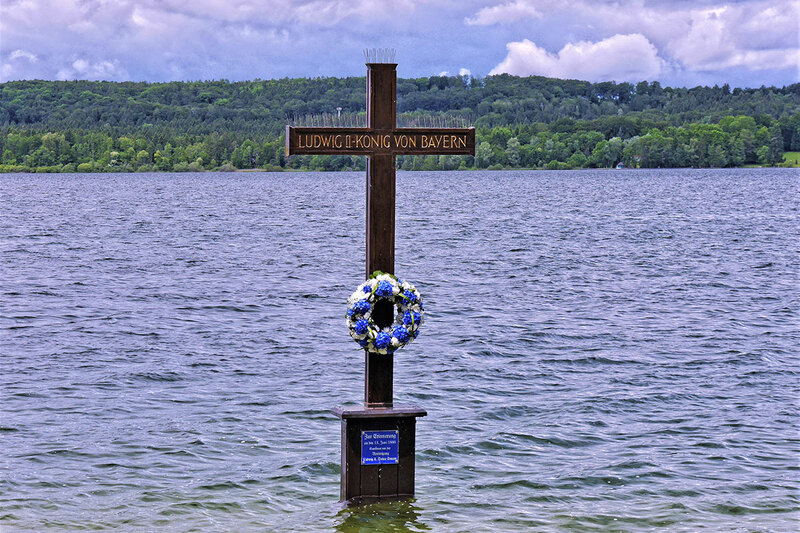 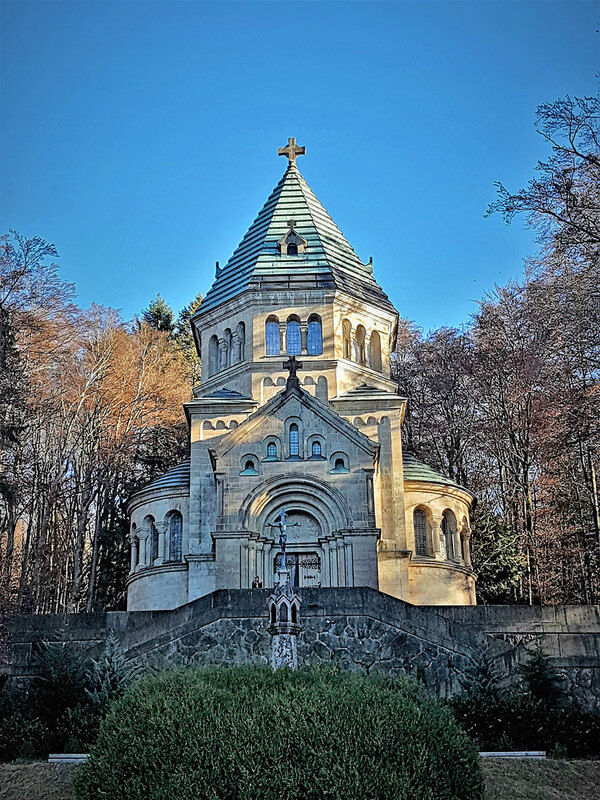 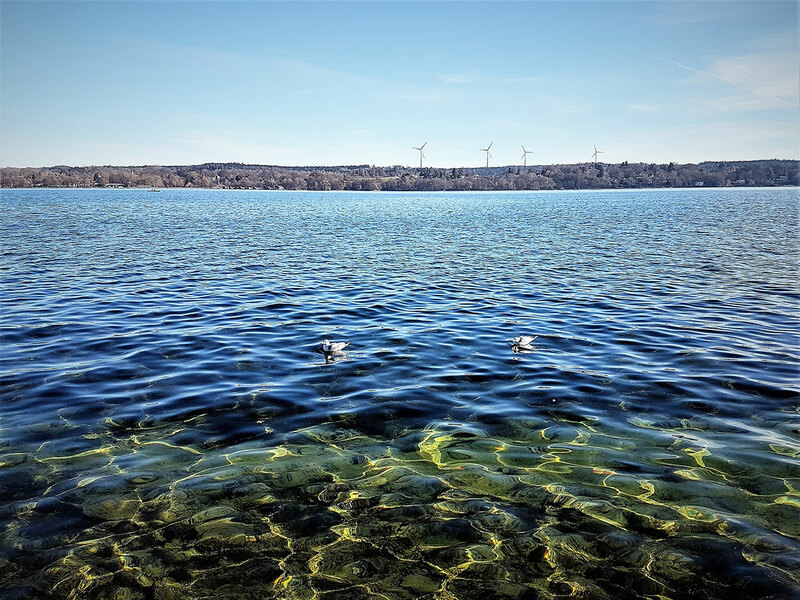 Afterwards, we drive direction Starnberg Lake to walk to the place where the King Ludwig II spent the last night alive and the next day his body was found in mysterious circumstances. 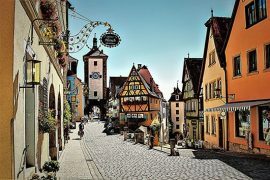 Then back to Munich.